Whether you have your own home or you rent a space, keeping appropriate tools, which are often used in daily life, close is always wise. You can always make basic repairs when needed regardless of how much experience you have. One of the many tools you must have at your home is a wrench. It is a hand tool which is used to provide grip to rotary fasteners like nuts and bolts. Wrenches come in different sizes and styles so, choosing the right wrench for a particular project will make your work simpler and easier. 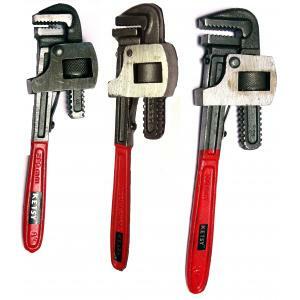 Wrenches are used in various industries like automobile, construction, machinery, etc. Endless manufacturers of basic tools are available in the market so, you need to understand the benefits of them in order to select the most appropriate one. Wrenches help in tightening hardware like nuts and bolts that ensure the security of screw ends in buildings, furniture, vehicles, electric appliances, etc. Good quality wrenches have a long service life. They don't get warp off or bend easily. They have high torque accuracy, high stability, great grip, and easy handling. Adjustable wrench: It has a moveable lower jaw to adjust the size of the wrench. 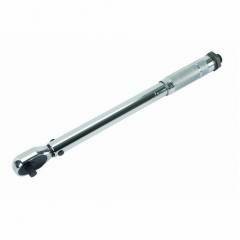 Torque wrench: It is mainly used for changing rims as it allows to fasten lug nuts. 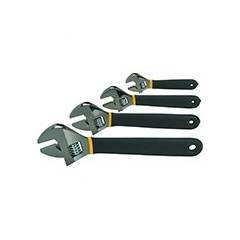 Pipe wrench: It has a moveable upper jaw to adjust the size of the wrench.  Moglix.com offers a wide range of wrenches which are useful for different purposes. They are made with the premium quality material. 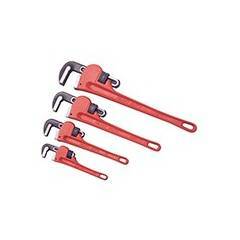 You can get wrenches of any size and style as per your need. They are from top brands like Eastman, De Neers, GB Tools, Jhalani etc. Apart from this, we have other cost-effective hand tools available to make your life simpler.